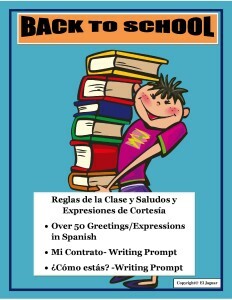 This Back to School bundle will allow you to begin your Spanish class the right way. 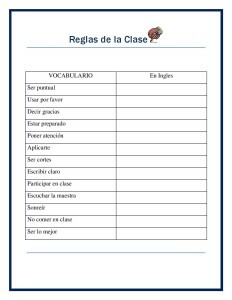 The first vocabulary set has all the rules and regulations for your class. Your students will recognize about 80% of the cognates included. 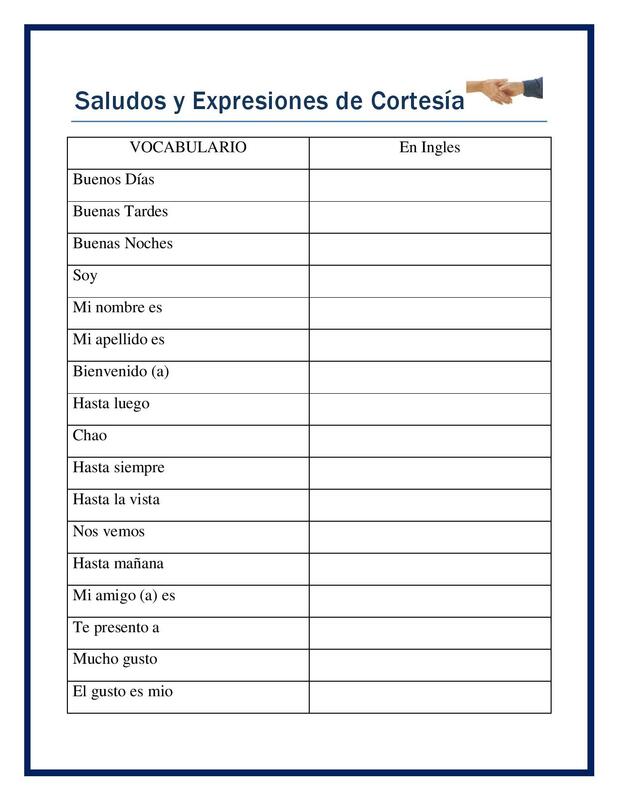 It also has a contract where students can copy in Spanish the 13 expressions. 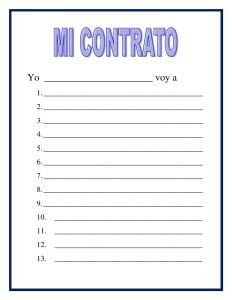 Great tool to show them, they can easily write in Spanish and have a full document written using writing prompts. 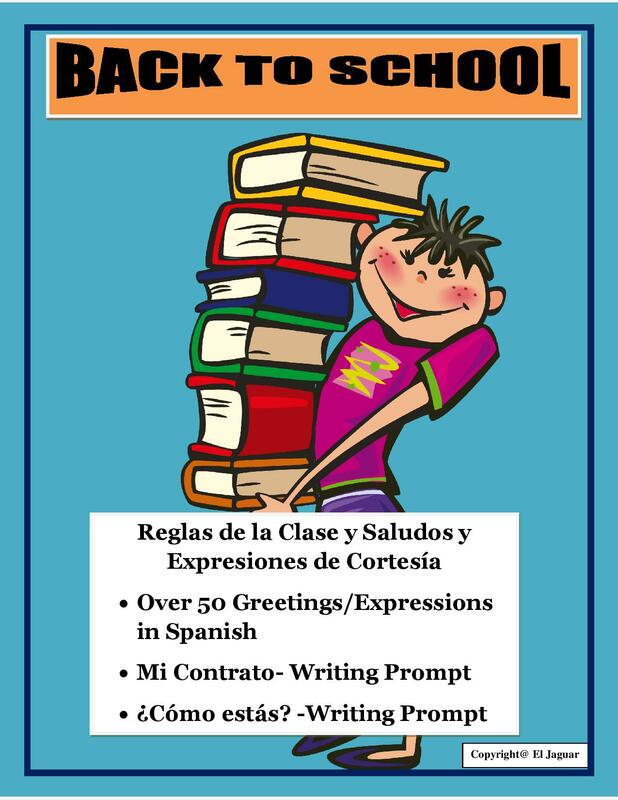 The second set has two pages of greetings and courtesy expressions conveniently written so students can copy the writing prompt and create their own dialogue. You can have within two weeks not only written samples from your students but dialogues written in full Spanish and presentations. Awesome way to display your wonderful teaching skills.